We begin by talking with you about your project. Before any planning begins, we take the time to go through our customer’s specifications, offering ideas and a balance of budgeting and creativity into your desired home renovation. In order to facilitate making choices such as building materials and styles, we continuously encourage complete participation between our design teams and our customers. In this way, we can guarantee a design process and finished product which exceeds all expectations. 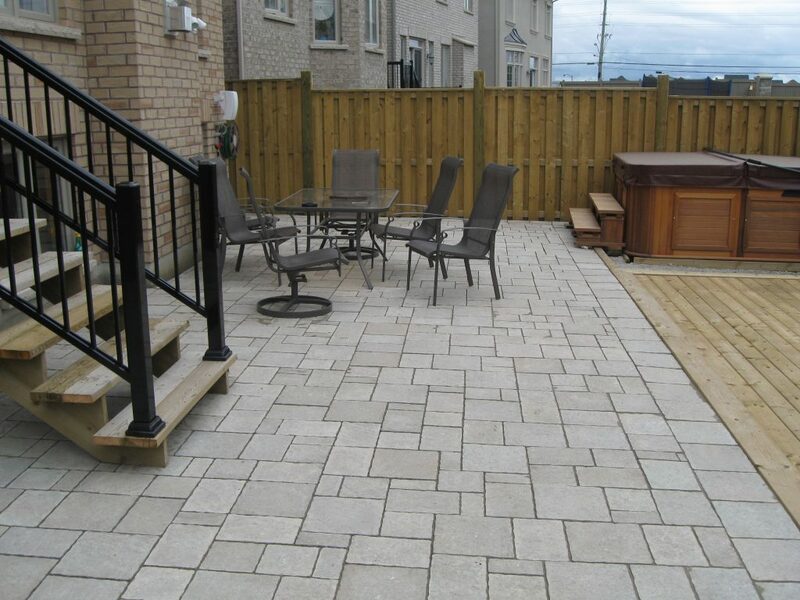 Our services include Complete Home Renovations, partial home renovations, home additions, single and multiple room renovations, basements and bathrooms. We work on all property types, residential and commercial, offering our services to jobs large and small. 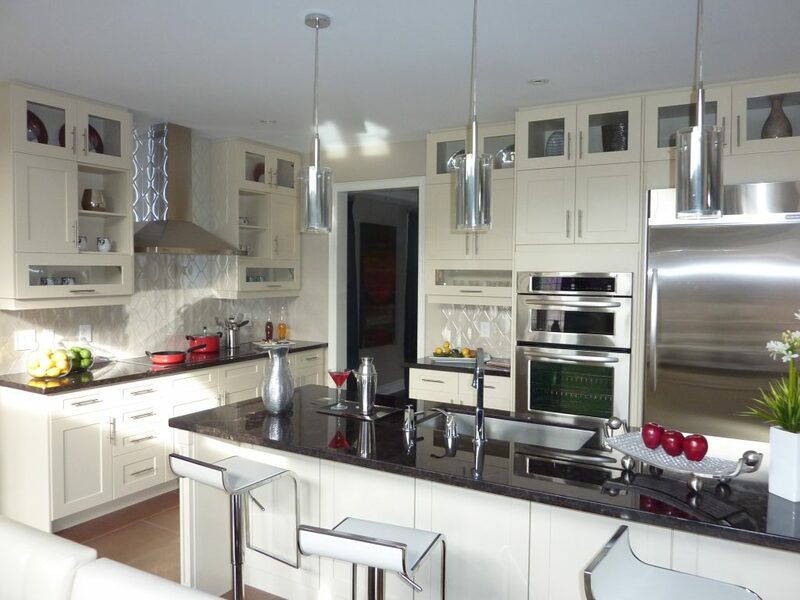 In addition, we do simple jobs such as floor and cabinetry upgrades among many others. For a full range of our services please contact us. We’re always happy to take on new projects and help customers achieve perfection in their home. Having the perfect home interior allows you to feel more comfortable in your everyday. We can help you add those small comforts to your interior. Whether you want to upgrade your kitchen or bathroom, or remodel the entire floor area of your home for better space, we can help you get there. We work with you to draw up a design you are 100% happy with, then do whatever it takes to carry this design to completion. With complete customization options, we are the perfect company for any job you may require. As at our company, we put the needs of the customer first, we ensure that you are as pleased with your renovation journey as you are with the end result. We take care of everything, from establishing a budget, applying for permits and working through design decisions, we have your back in all we do and we strive to make you more comfortable in the process. 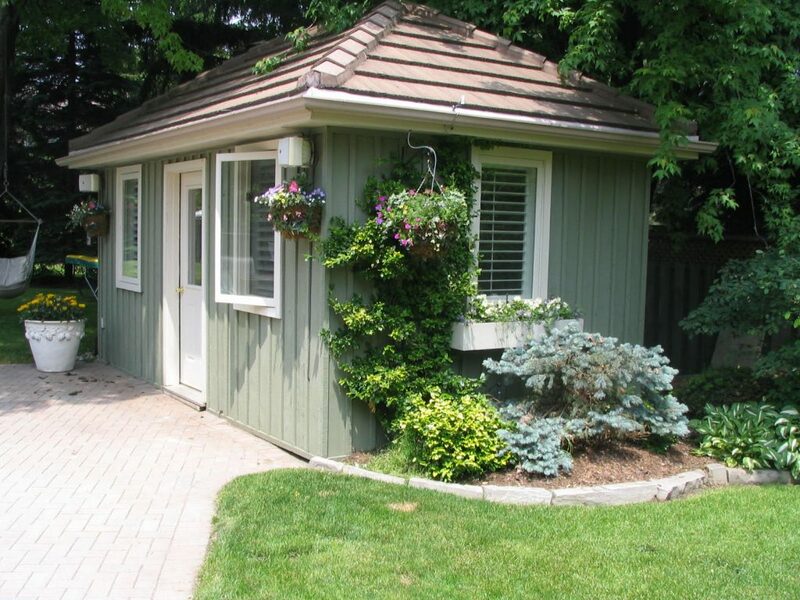 Our teams at A & R Renovations Inc. have served the Greater Toronto Area, leaving behind satisfied customers from Mississauga to Scarborough and Thornhill, and everything in between. We are licensed and insured members of Reno Mark, BILD, NKBA, CHBA, and put together our years of experience with excellent technical and design knowledge to offer renovations from a single room to a Complete Home Remodel. When you choose A & R Renovations Inc. you are choosing a company qualified to provide you with exactly the service you are looking for. Call us today for a free consultation. Our staff is always happy to answer any questions you may have about our company, process and what we can do for your home today. Take a look at our project gallery for more information on what we can do for you, or visit our website.